Running a home business can be a bit overwhelming. However, being organized helps reduce some of those feelings. One area that many forget to organize is their desktop. Never fear, the Lavender Lobby team has come up with a great solution — a widescreen desktop organizer background. Best of all, we made just for you at no charge! This background fits a 1920 x 1080 widescreen size. There are two options — you can use one with the headers/titles for each section already in place “Business, Graphics, and Family” or you can use your favorite graphic editing software to type in your own headers/titles for each section. The colors selected offer the clearest view for the folder font color (white). You will need to click/touch the preview graphic below to download the full size graphic. The preview graphic will not be the correct size so be sure to click/touch the preview picture, this will open a screen with the full size graphic. Download it just as you would any other graphic/picture that you download from the internet. Specifics will depend on the type of device you are using. If you do not know how to change your desktop background, do a quick internet search for the instructions. You can typically find instructions that will walk you through the process, complete with pictures. 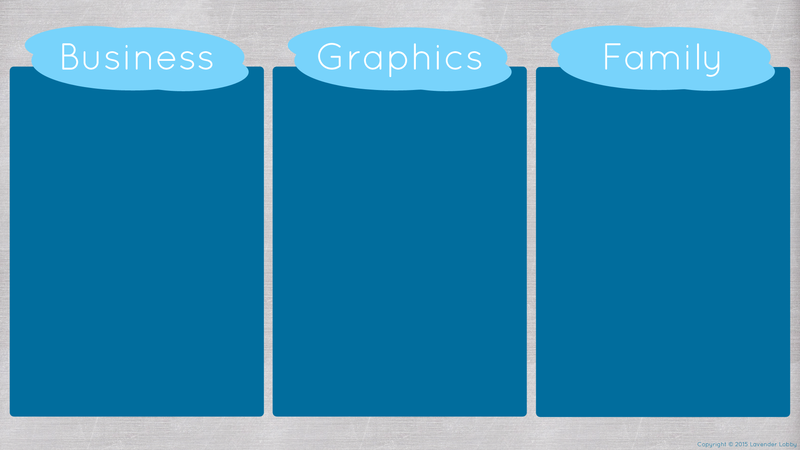 Changing your background graphic is not at all complicated. Take a breath, believe in yourself, you can do it! Please do not alter either graphic, with the exception of adding headers/titles for the graphic with the blank headers. Otherwise, please leave as is. No one has permission to sell this graphic or offer to add headers for any monetary/personal gain. Sorry, we will not alter the graphic for you. With all of the necessities out of the way, we hope you enjoy! 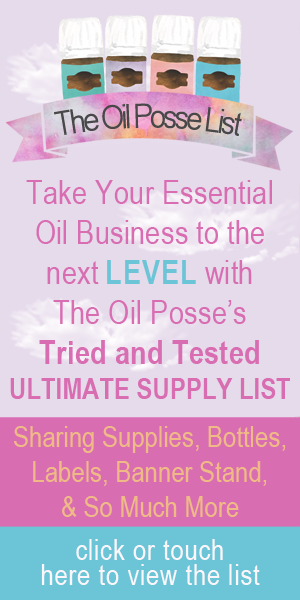 This entry was posted in DIY, Essential Oils, Family, Lifestyle, Resources and tagged Background Graphic, Business, Desktop Background, Desktop Organizer, Graphic, Organized, The Oil Posse Team, Widescreen, Young Living on July 19, 2015 by Jordyn Lei.